The future of Crossfit Bournemouth is bright and positive, and as we continue to grow as a gym and a community new chapters must be written. 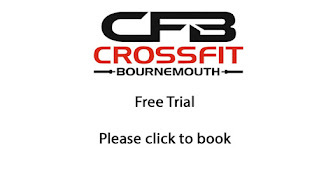 Our time at Holdenhurst Road is coming to an end and we are currently looking into relocating the gym within the Bournemouth area. I will update you all once i have more information about the move.